(Send Image) NANAKAN - Denotes a "7 trunks on the same tree" style. When Bill died in 1983, his widow donated the trees to the Local Authority Parks Department of Kyle and Carrick so that some them at least, could continue to be displayed at their Annual AYR FLOWER SHOW. 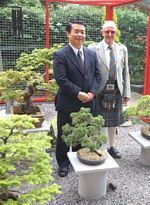 Eventually, Patrick Gibb, then principal organiser of the Show, passed the "Graham Trees" to the Scottish Bonsai Association in November 1984. 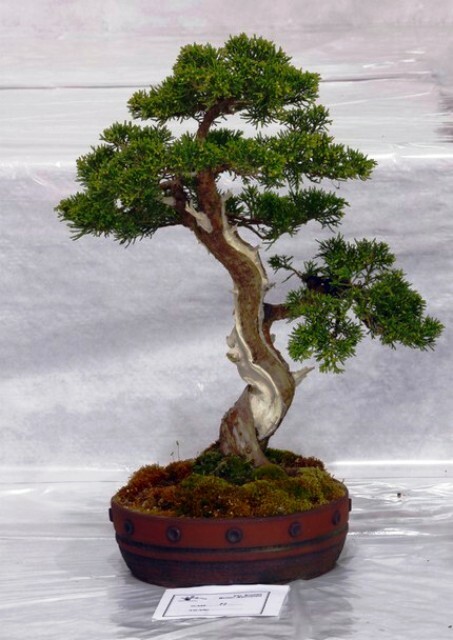 A group of members set up the first ever National Collection of Bonsai in Britain. 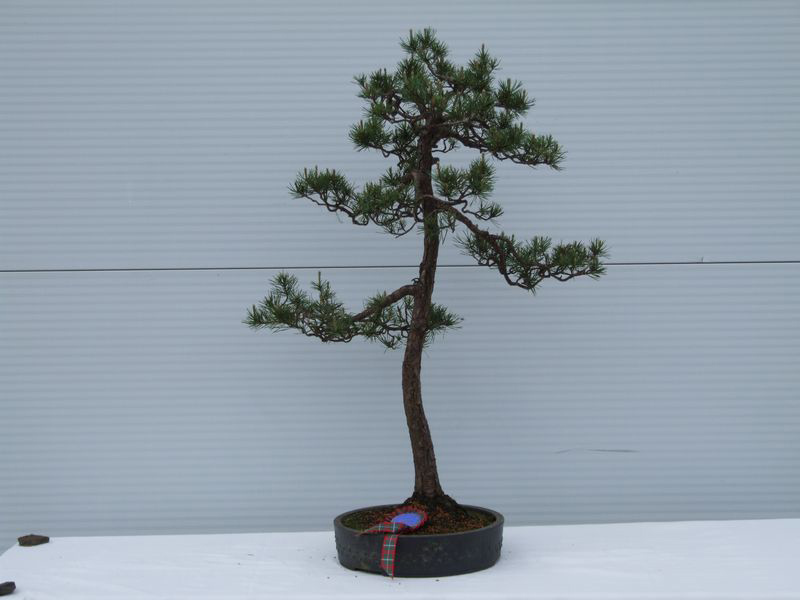 Mrs Graham then legally gifted the trees to the SCOTTISH BONSAI ASSOCIATION (SBA). The collection is located at BINNY PLANTS, Binny Estate, Ecclesmachan, West Lothian, Scotland, EH52 6NL. 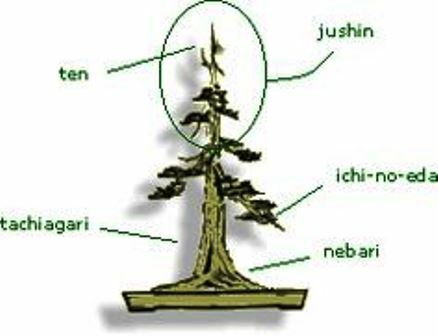 (Send Image) NE TSUNAGARI - Japanese term for corrected root style of BONSAI>BONSAI. 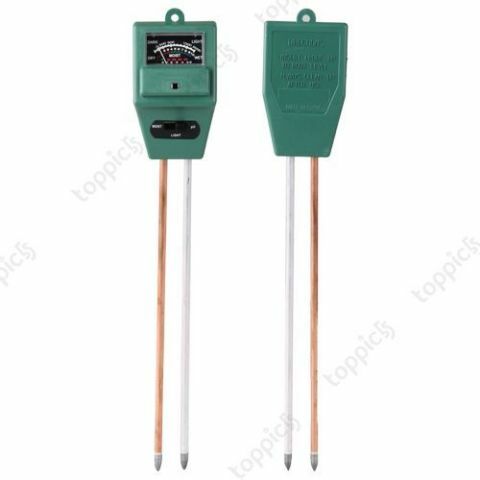 NEEDLE - A leaf type which is narrow and usually stiff e.g. pine needles. NEEDLEJUNIPER(JUNIPERUSRIGIDA)>NEEDLE JUNIPER (JUNIPERUS RIGIDA) - Small EVERGREEN tree with arching branches and small, needle-like LEAVES which are flaccid when young but become sharp when mature. STYLE : All styles except broom. WARNING : It can take up to 12 months for tree death to manifest itself in foliage browning/die-back. Rare and difficult to diagnose fungi can affect needle JUNIPERS. Any areas of discoloured foliage that cannot be attributed to SPIDER MITEs need to be cut back to healthy wood and burned. NEJIKAN - This "TWISTED Style" is defined by a trunk which grows in a twisted style (but not exagerated into full coils , which is the Bankan style). 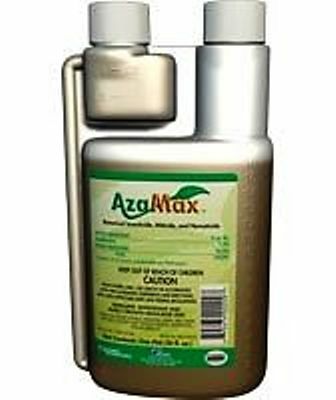 NEMATICIDES - These are chemicals designed to eradicate parasitic NEMATODES>NEMATODES. 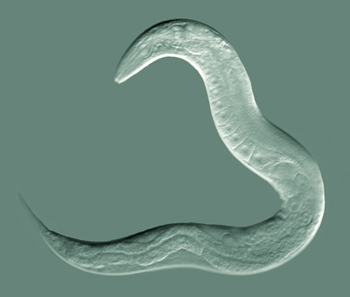 NEMATODES>NEMATODES - Naturally occurring microscopic worms, already present in the soil which attack and kill targeted garden pests. The nematode that kills specific garden pests including slugs, VINE WEEVILs, chafer grubs, leatherjackets, CATERPILLARS, codling moth and various others has been identified and is specially bred to be easily applied with a WATERING can. They die back to original numbers when all pests have been consumed. NEMATODES>NEMATODES - Wart-like swellings which appear on the ROOTS of certain SPECIES (mainly Rosaceae e.g. qunce/cotoneaster). Visible impact is flagging topgrowth. Checks for nematodes should be carried out at re-potting. If identified, the affected area should be sliced off and a systemic FUNGICIDE sprayed directly onto the cut. Once re-potted fungicide should be applied every 2 weeks for the next 4-6 weeks. (Send Image) NEW WOOD - Growth which has been produced during the current season. 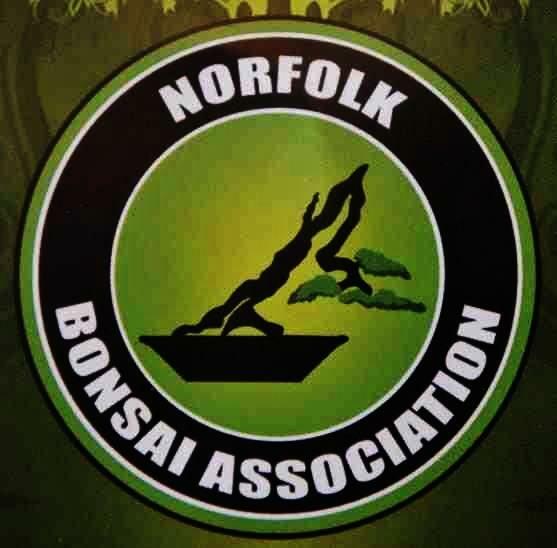 (Send Image) BONSAI>BONSAICENTRE>NEWSTEAD BONSAI CENTRE - Home of John Hanby and location for his bonsai school. Open to the public and with online shop. 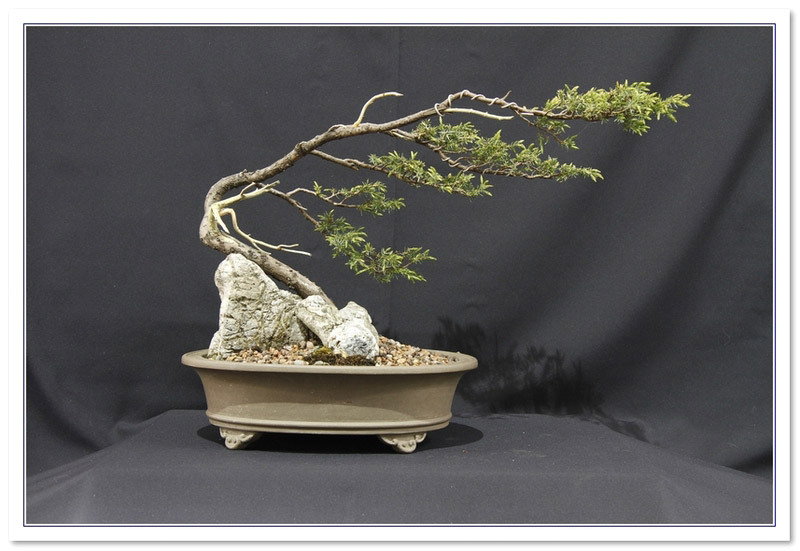 EDA>NI NO EDA - Japanese term for the second branch of a BONSAI>BONSAI tree.